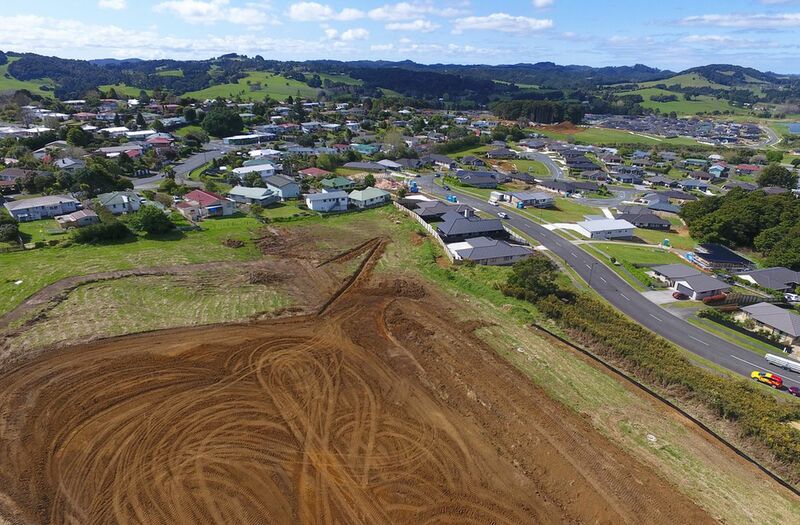 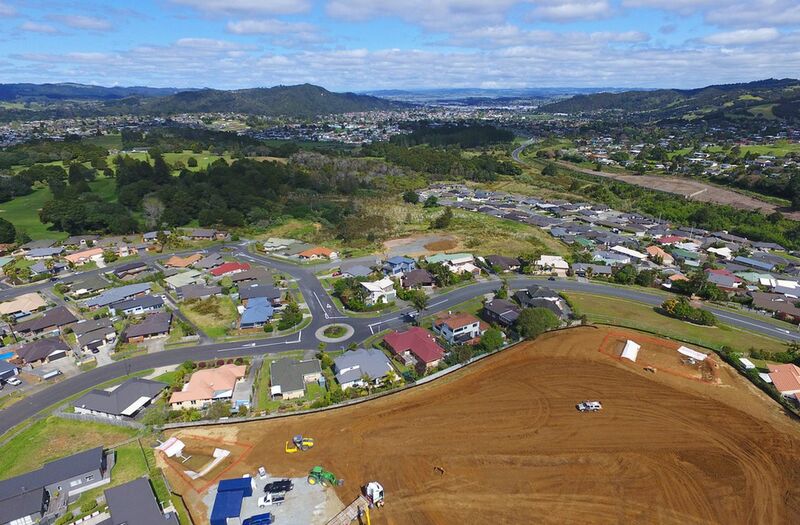 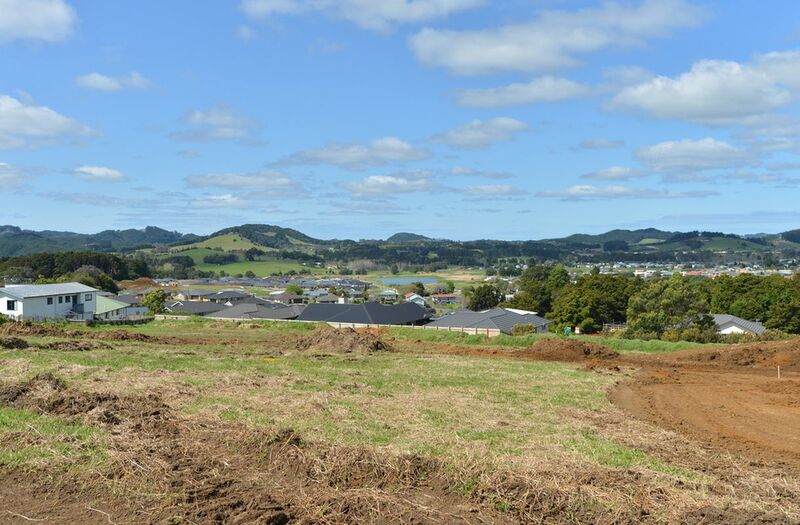 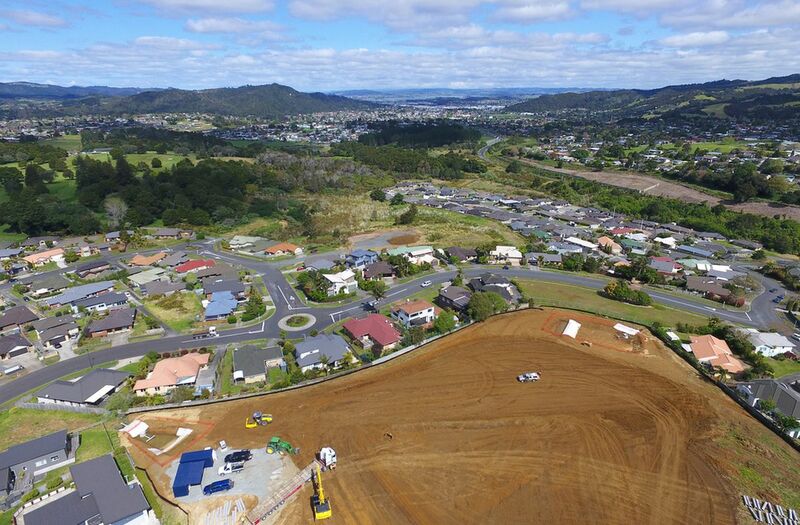 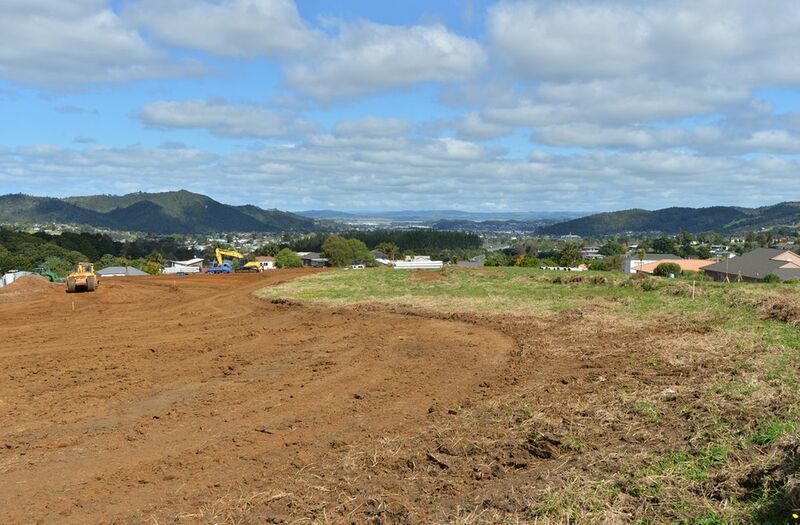 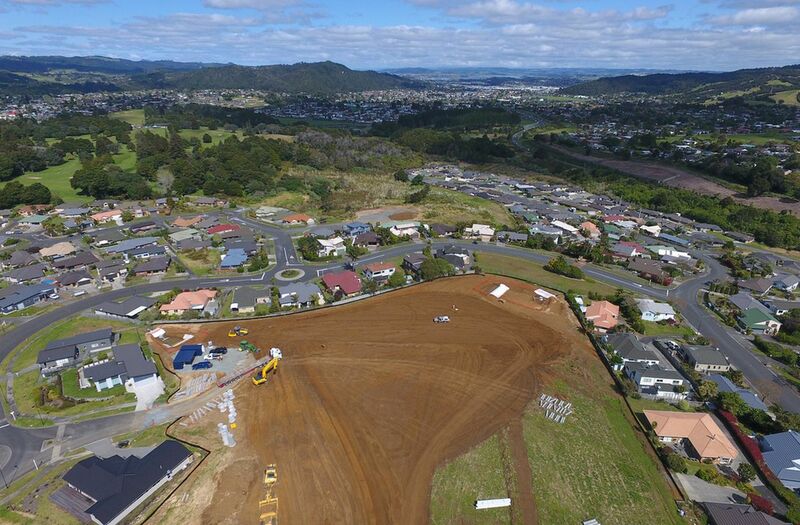 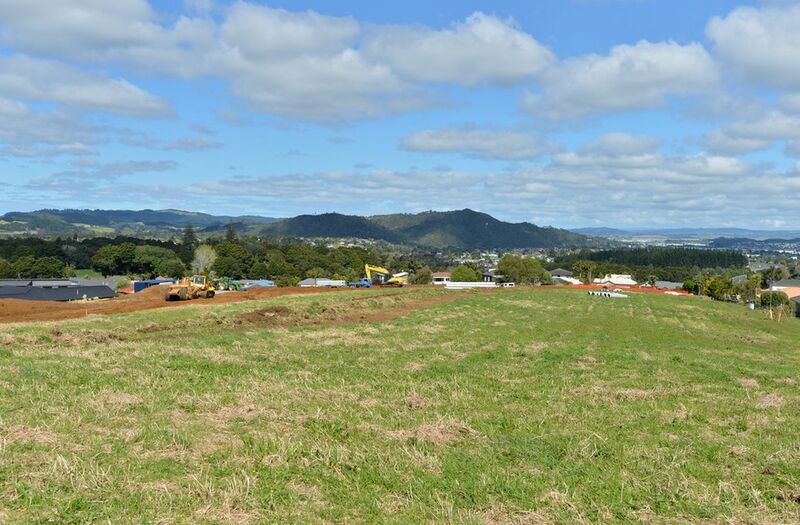 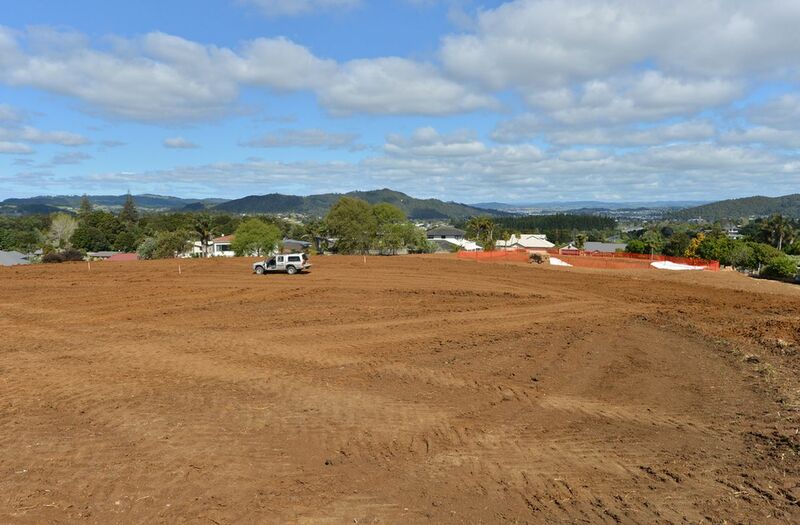 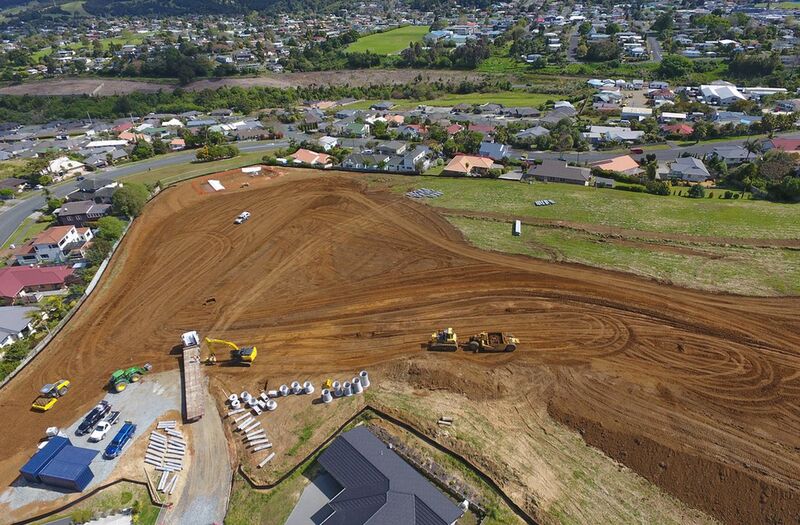 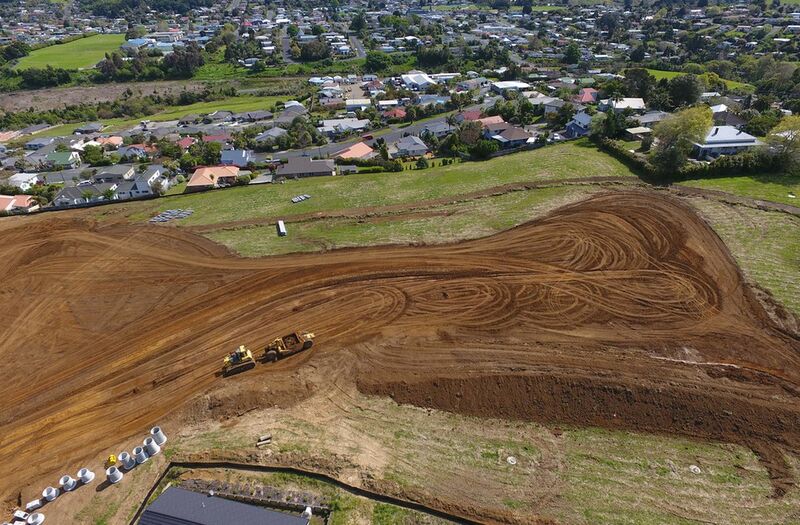 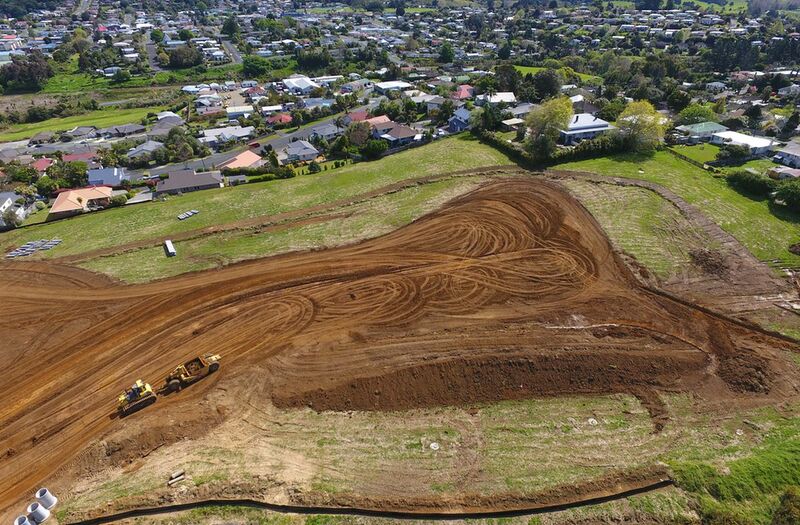 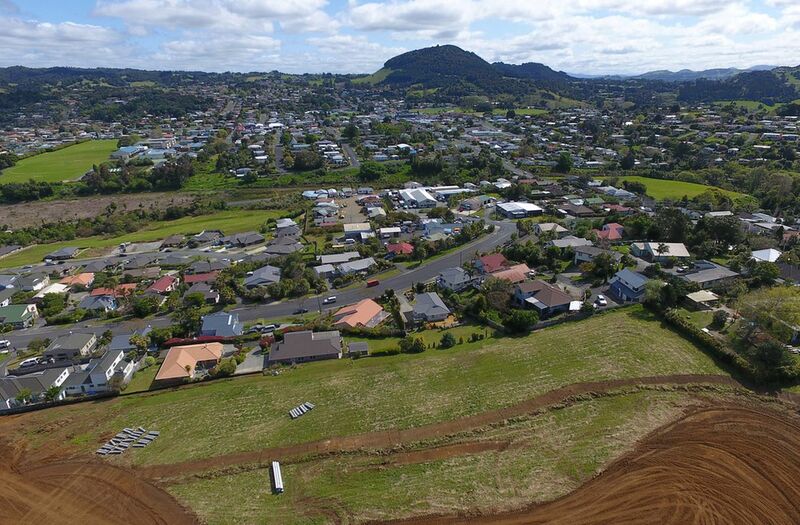 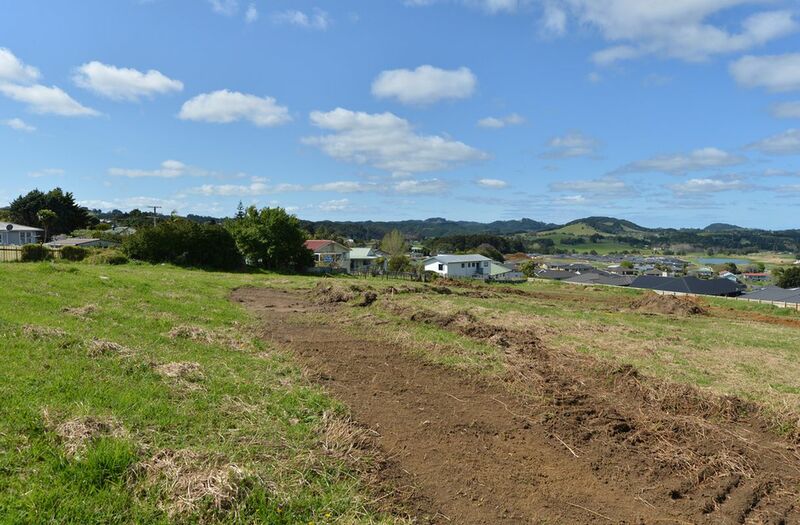 Development of Stage 7, Pebble Beach, is now underway ready to meet buyer demand for affordable sections in Whangarei. 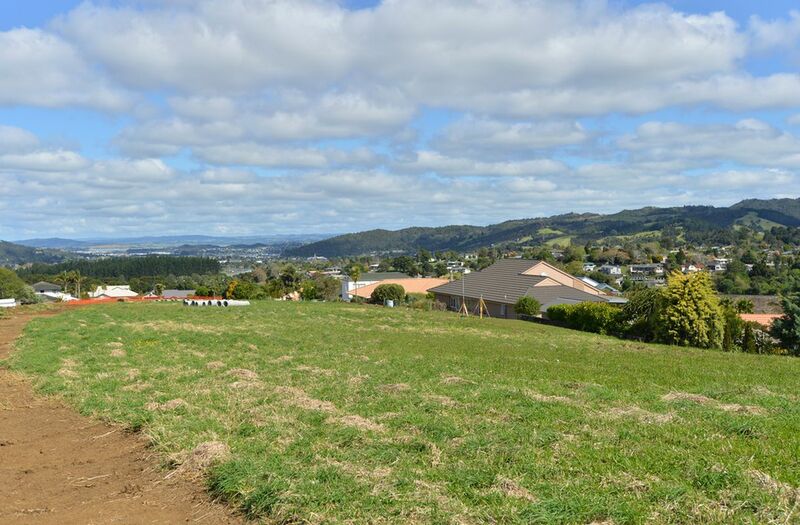 Most sections offer exceptional elevated views, while several have peeks of the harbour. 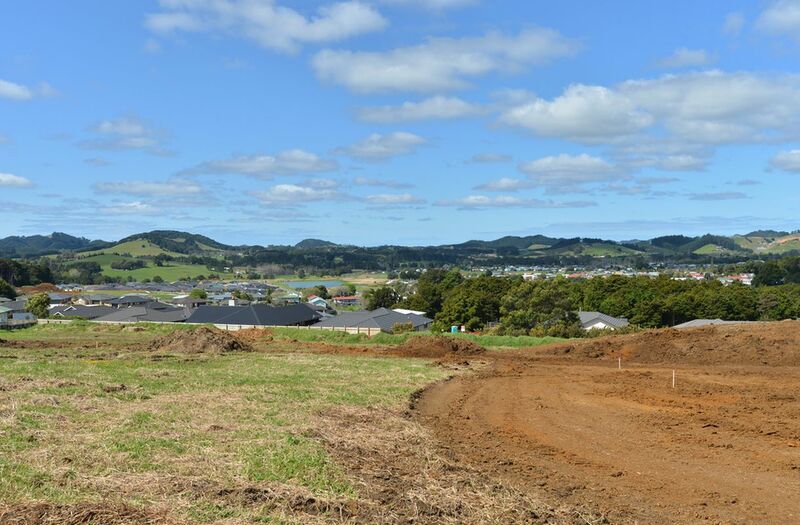 Easy building sites, all underground services, plus building covenants in place to ensure a high quality subdivision that will stand the test of time. 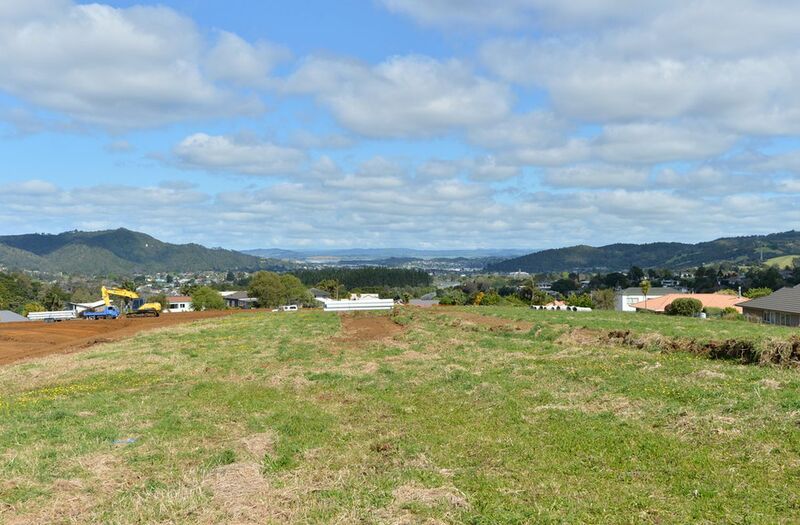 Sections of this calibre and at this prices offer an attractive option for home ownership. 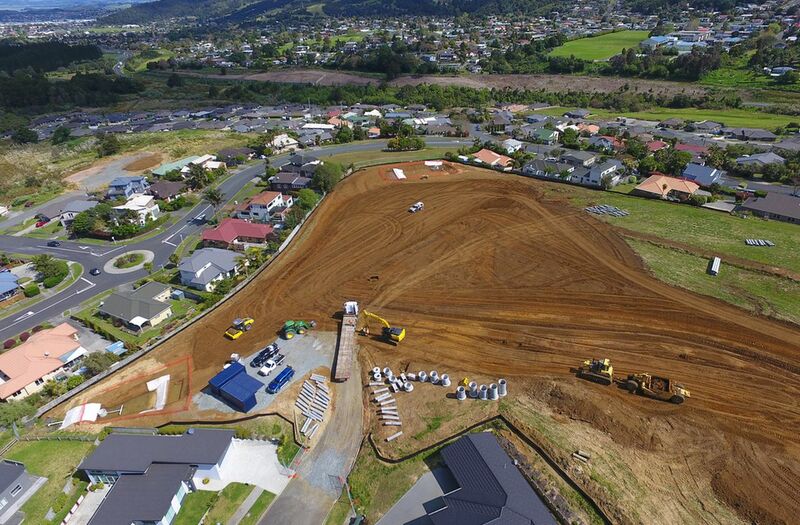 Titles are expected March 2018, meaning you have the time to plan your build and design prior to settlement. 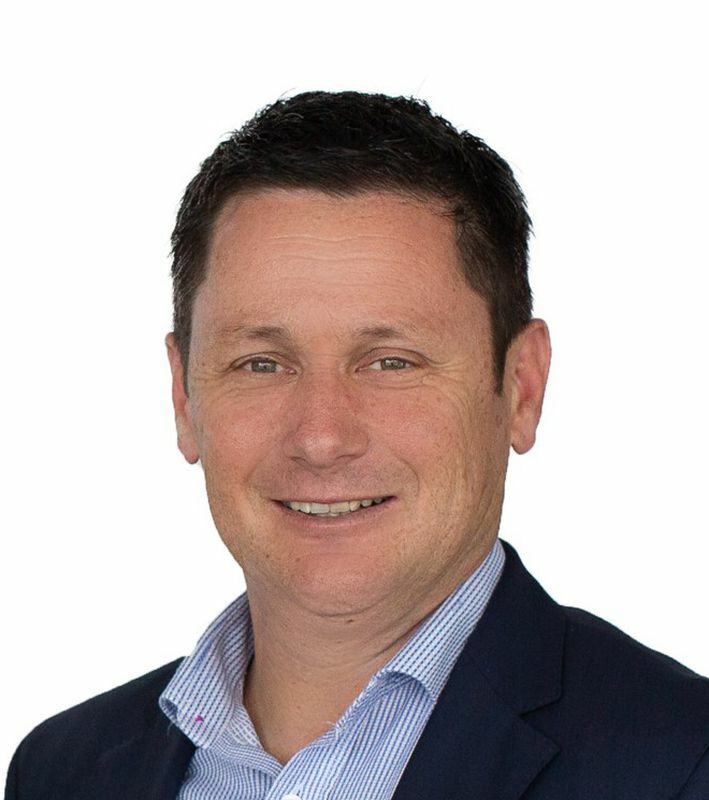 Don't hesitate. 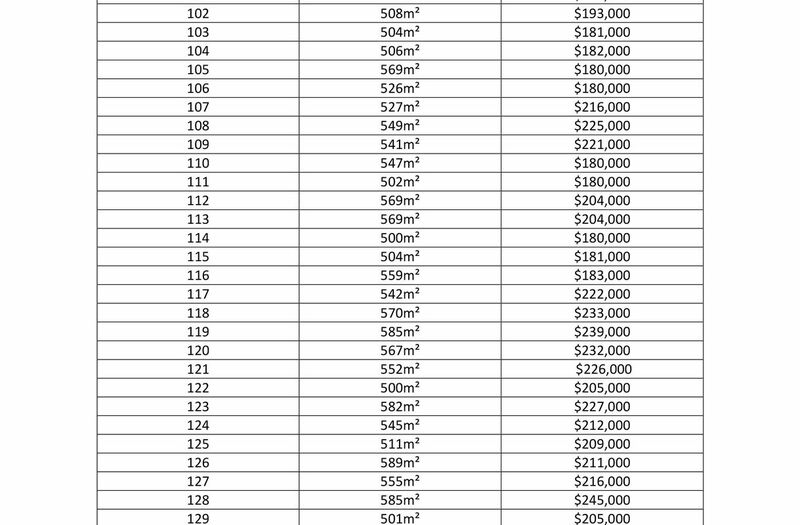 Grab this opportunity with both hands. 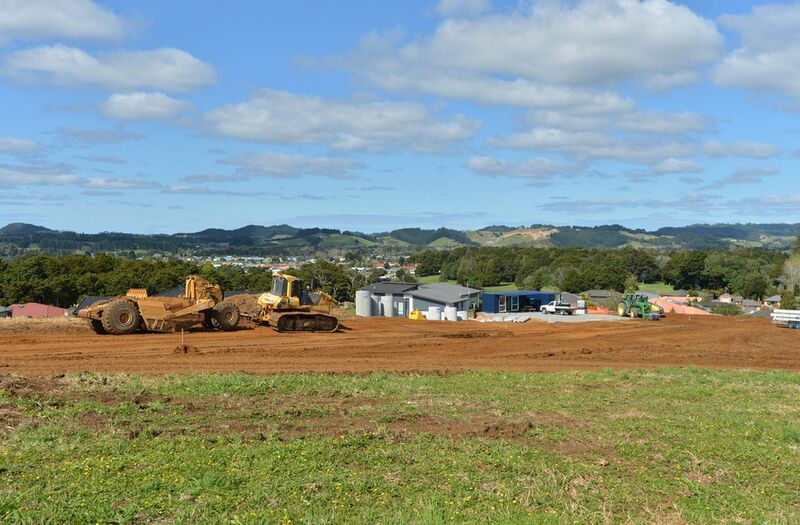 Please note this is currently under construction. 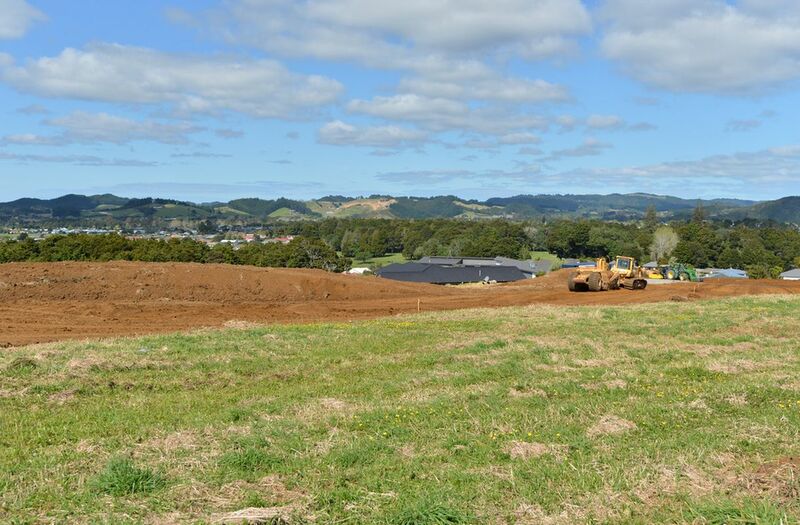 All viewing is strictly by appointment. 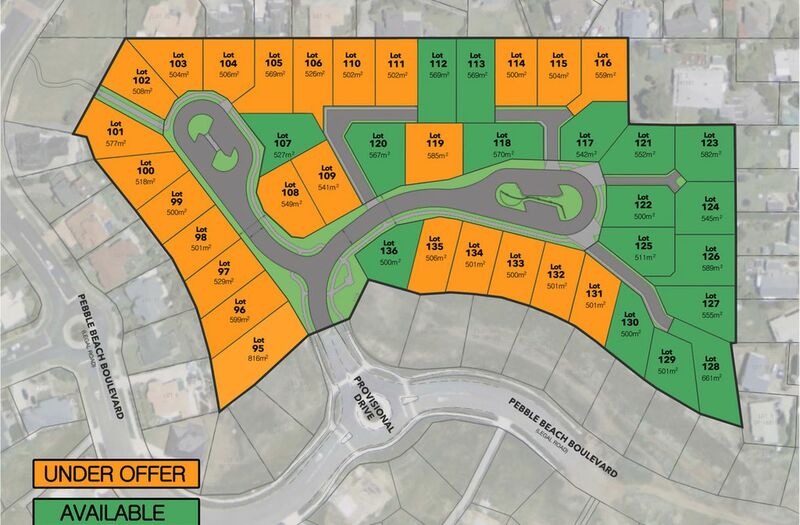 (Active hazard zone).